The police have confirmed the death of Jevon Daniels, saying that Mr. Daniels’ body was found in the bushes near the Ireland Rangers Field in Sandys parish yesterday. 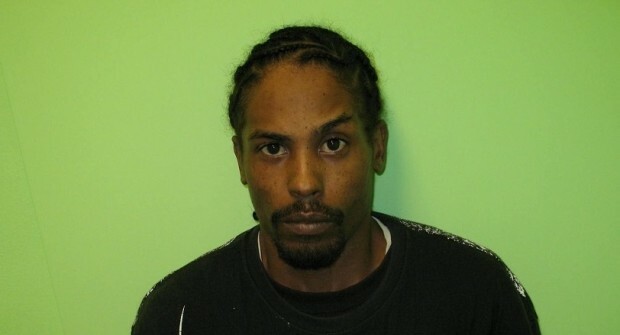 Mr Daniels, 35, had not been seen since May 16th. A police spokesperson said, “The Bermuda Police Service can now confirm the death of missing person Jevon Daniels. “Mr. Daniels’ body was found in bushes near the Ireland Rangers Field, Ireland Island, Sandys parish yesterday Friday 17th June, 2016. “Mr. Daniels’ family has been informed. A Family Liaison Officer is working with the family to assist them during this difficult time. “The Bermuda Police Service would like to express its sincere condolences to the family and friends of Jevon Daniels. “An active investigation under the direction of Acting Detective Inspector Jason Smith of the Serious Crime Unit is being conducted into the circumstances surrounding Mr. Daniels’ death. “The area around Ireland Island field was cordoned off and the scene processed by the Forensic Support Unit. The scene was released earlier today. “The Bermuda Police Service is of the firm belief that there are individuals in the community that have information that may assist in the investigation.